I love photographing families. I love documenting these important moments. I especially love when the family shows up dressed perfectly! I'm not going to lie...I'm not a fan of the matching outfits. It's just so stiff. 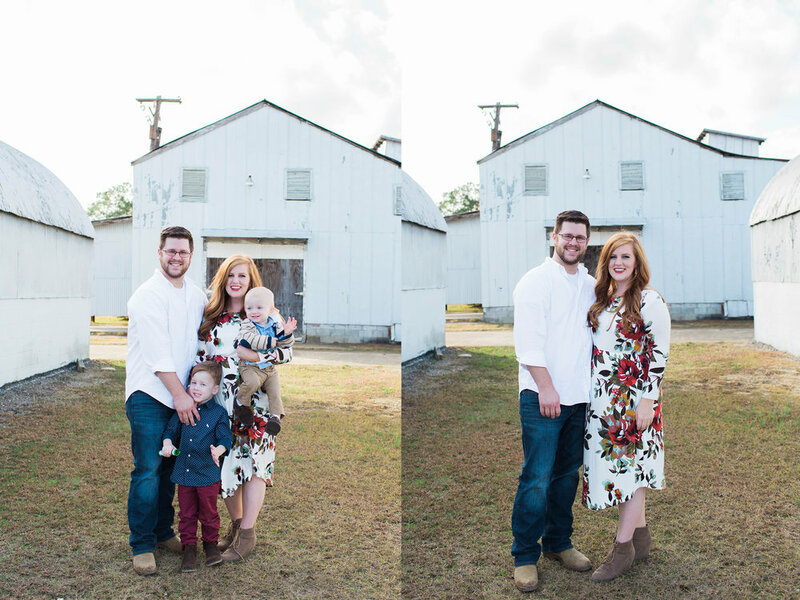 I love when a family takes a few different colors and put together outfits that coordinate. 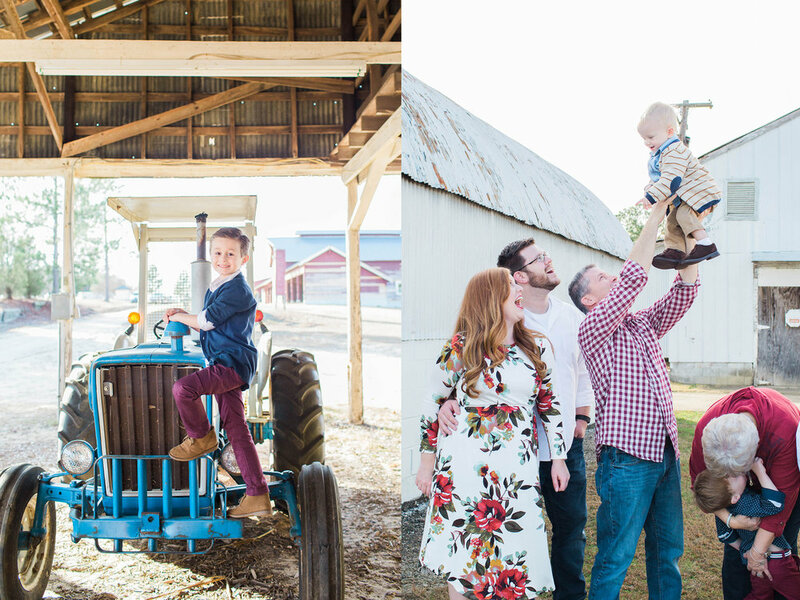 This family is definitely the perfect example of how to dress for your family session! 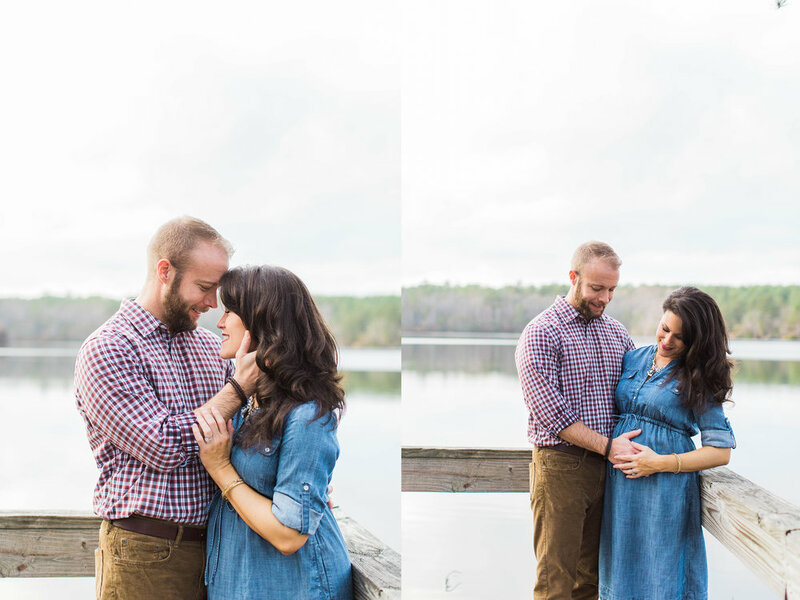 Erica, thank you so much for letting me take these photos of you and your family. I had so much fun getting to know you and chasing the little kiddos around!